Hello travelers! 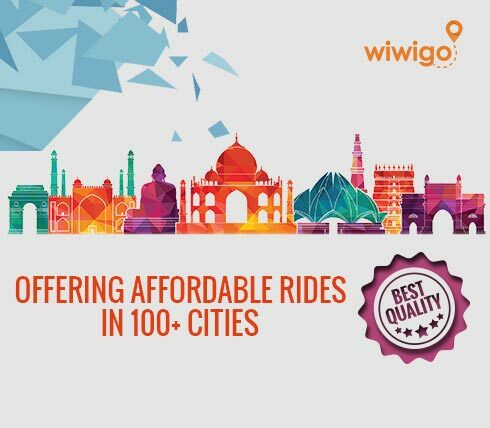 Now you can rent a car @wiwigo.com to travel outstation within any city in India. Free yourself from the hassles of booking public transport and save extra time, extra money and enjoy your journey with pure comfort. We provide intercity cab services to every nook and corner of the country so that our customers do not need to think twice before they press the button go. From the remotest towns to the most upbeat cities, our services will follow you everywhere. All said and done, you might be wondering with plethora of car rental options available today, what’s so special about us? 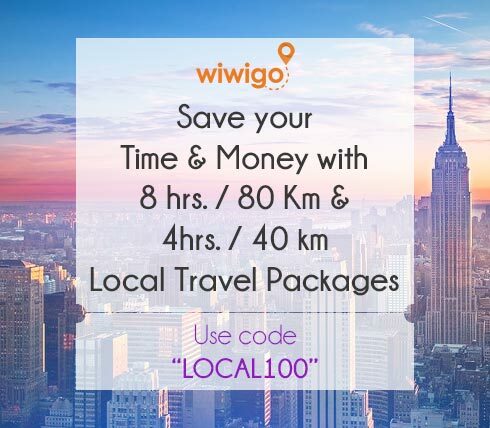 Wiwigo aims to fulfil your travel dreams across India at just half the price. Don’t believe us? Well, it’s true! 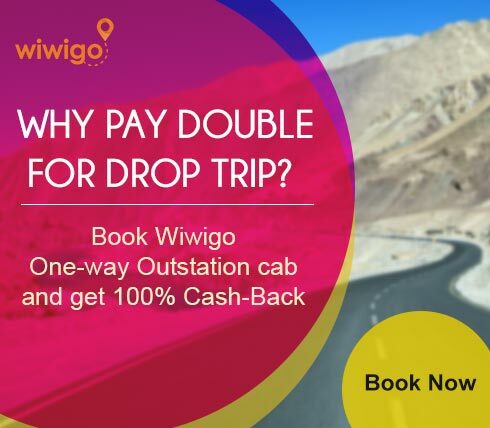 Most of you might have experienced that even when you rent a car for a one way travel, most cab vendors charge you return fare for the same as they fail to arrange bookings for their return trip. But this is where things change with Wiwigo. Through our wide scale and network in other cities, we are able to provide bookings for both ways. Hence, we are able to offer one way journeys in almost half the price than other vendors in the market. Moreover, with us, you have the freewill to choose your own choice of car with all up-to-date inbuilt facilities like GPS tracking and to make you more happy, we promise to pick you right from your doorstep! To rent a car at Wiwigo is just a 2 minute process. 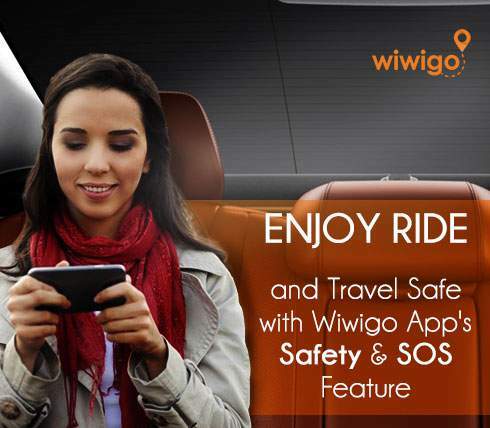 Go to wiwigo.com and select your city and date of journey and click on the “search cabs” button. Book a cab of your choice from the available options and press the “Book Now” button. Fill in your details and confirm your booking instantly. 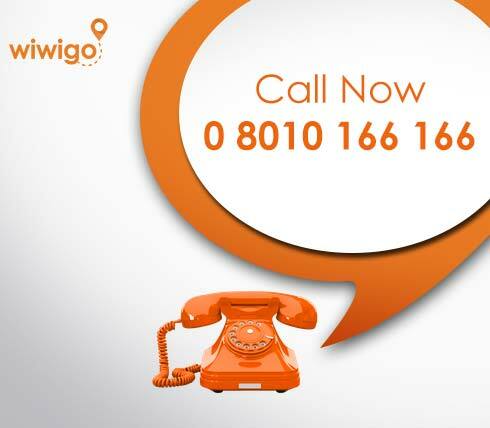 Wiwigo conforms to the best of standards with absolutely no compromise in quality of service. 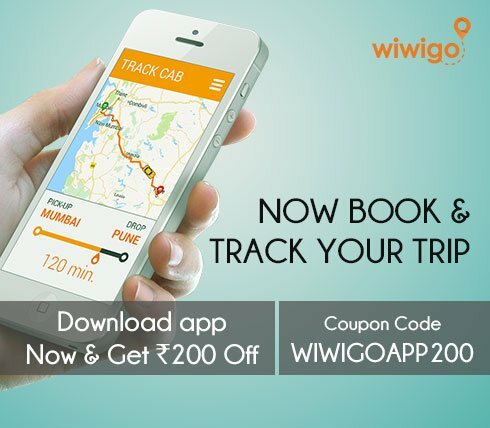 To acquire the best of cab service across India, hop on to wiwigo.com. So, what are you waiting for? Select your favorite travel destination right now and get moving!